Home » Blog » Why Clean Your Own Gutters? Everyone knows to do a job correctly it is imperative to have the proper equipment… Here’s a picture of clean gutters from a recent job showing just what equipment is necessary! 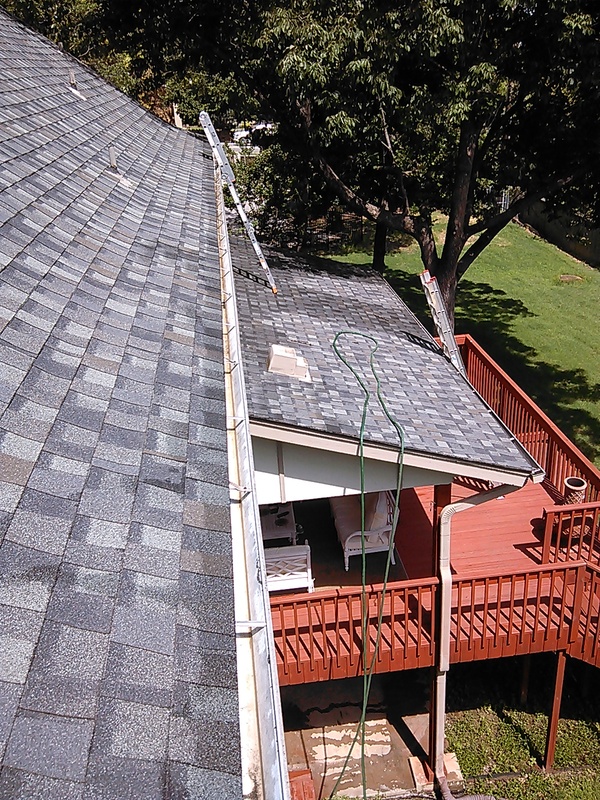 Why hassle with cleaning your own gutters? Clean Pro Gutter Cleaning provides professional gutter cleaning services.